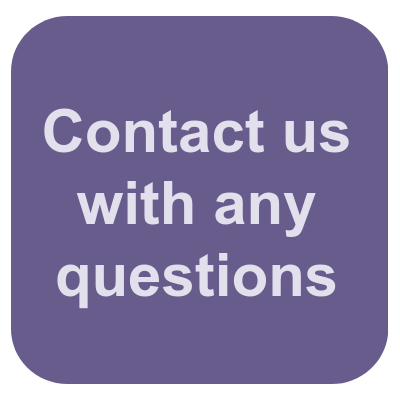 If you are a childminding professional, childcare practitioner or someone looking to advance your employability in the early years sector, we offer a range of childcare qualifications to help you. The Alliance has an excellent track record as an early years training provider — Ofsted inspectors observed that Alliance learners improve their employment prospects, develop strong vocational skills and gain confidence with dedicated support from our tutors. And 93% of our early years learners said they would recommend our training to their friends and family. 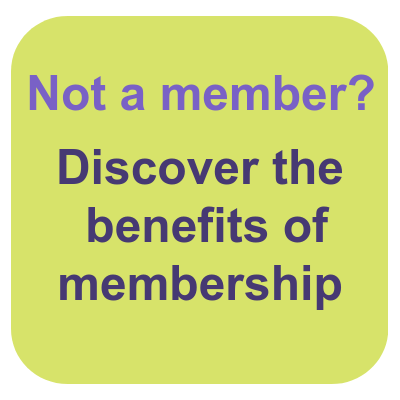 Alliance member learners also receive regular discounts on courses. This qualification is designed to stimulate and encourage learners' understanding of the skills required to care for children. They support the learner in preparing for the "next steps" either in training or moving towards the world of work. This qualification prepares learners to work with children between birth and five years, with knowledge of children up to seven years. It is ideal for practitioners just starting out in their career. There are a range of mandatory and optional units within this qualification under the following themes. 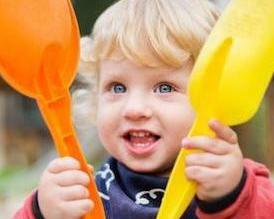 This qualification has been developed for people wanting to become Early Years Educators. This will enable them to work with and care for children from birth to 5 years and gain knowledge of children aged 5 to 7 years. 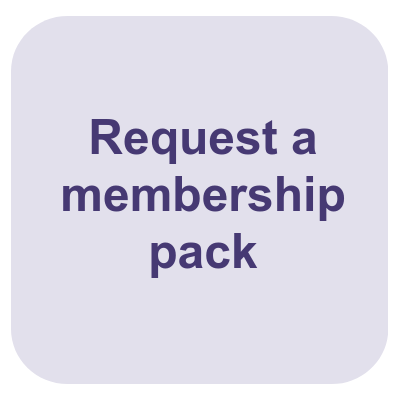 Alliance members can now enjoy a discount of £150. This qualification prepares learners to set up a home based childcare setting. 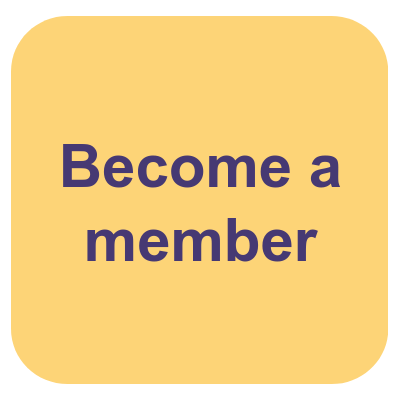 It is also suitable for learners who wish to be employed in home based childcare settings as childminding assistants or other home child carers (e.g. nannies, au pairs). 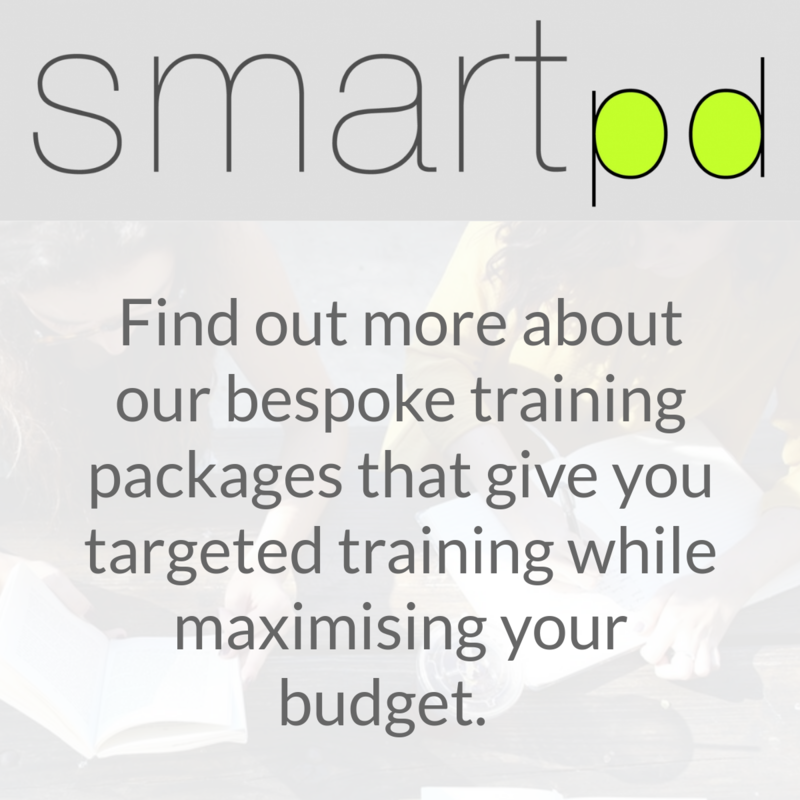 Email training@eyalliance.org.uk or call 01732 363070. "Learners continue to receive good-quality education and training. They work productively to acquire good work-related skills and make good progress on their courses." "Excellent management resulted in the achievement of good outcomes for learners." "The Alliance’s capacity to sustain the quality of its provision, and to push forward with improvement, is helped by rigorous quality-assurance, consistently applied and monitored." 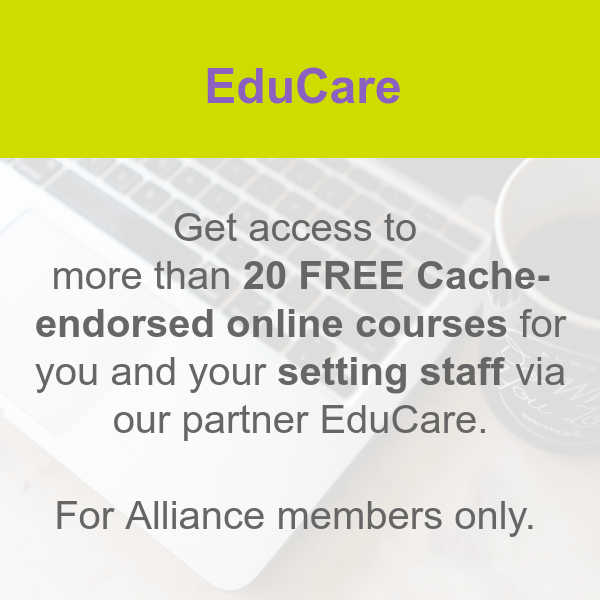 "The Alliance demonstrates its commitment to supporting the continued professional development of the sector by offering all members CPD-recognised specialist early years training programmes in partnership with EduCare and access to its free SMARTpd consultation service."